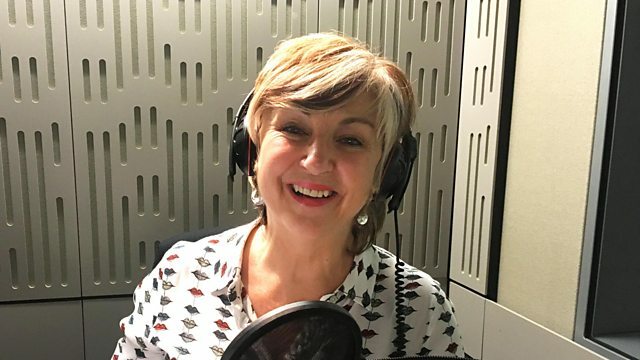 Opera singer Lesley Garrett makes the Radio 4 Appeal on behalf of Lost Chord. - Freepost BBC Radio 4 Appeal. (That’s the whole address. Please do not write anything else on the front of the envelope). Mark the back of the envelope ‘Lost Chord’. - Cheques should be made payable to ‘Lost Chord’. Lost Chord is dedicated to improving the well-being of people living with dementia using interactive musical sessions to increase their general awareness and raise their self-esteem. Music can unlock memories and stimulate some amazing responses from those who normally show no response to anything else in their lives. Martha (pictured in the yellow cardigan) has been at Oldfield House for just over a year and in all that time has never responded to anything. At a recent Lost Chord session she took to her feet and danced for around 45 minutes. The staff were absolutely staggered at the transformation. Music really does work! Our highly trained professional musicians perform in more than 150 homes a month and play a variety of music helping to transform lives and reaching into the very souls of those who have withdrawn completely. We are also investing in the creative talent of young musicians, giving them the opportunity of working in this unique and special environment. You can visibly see the joy music brings to dementia patients and their carers. Through the power of music relatives often see the person they thought had been lost to the disease for ever. To observe people who are withdrawn and isolated come out of their shell and engage by singing and dancing is tangible, powerful and emotional for all to see. Where words fail, music speaks!